It’s no secret that wine has been around for a very, very long time. It quickly rose to exalted status after people discovered its ability to induce “altered conciousness” or as we know it, drunkeness. Nobody knows the exact date wine was first discovered, but we imagine some of our earliest ancestors picked a bunch of grapes to eat, and after storing them for a few days/weeks, realized something profoundly awesome happened as they fermented. Since that discovery people have been perfecting their winemaking techniques, developing new blends, and working on smarter ways to store the finished product. 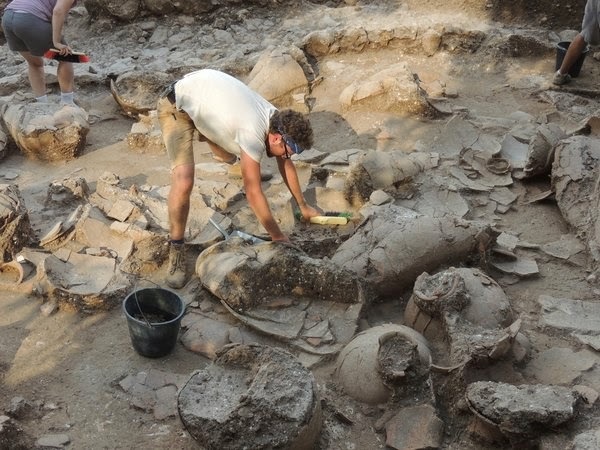 Whether serving as a key trade export, a sacred religious offering, or just a plain good way for the working class to unwind after a long day of hauling giant stones, these ancient discoveries show that even 4,000 years ago people still had the same sort of appreciation for wine that we do today. 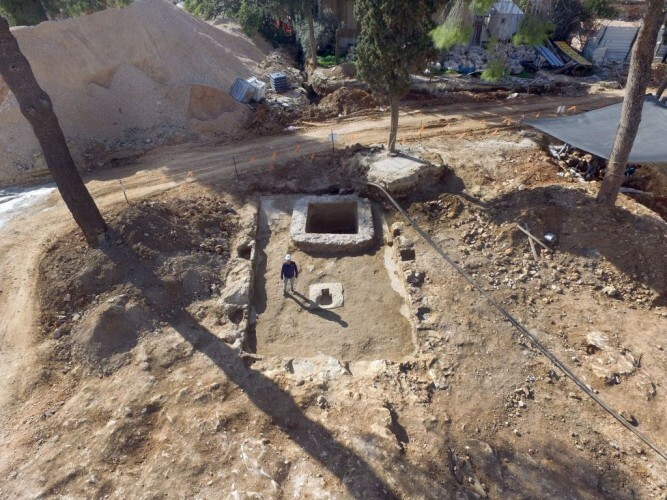 Just recently archaeologists in Israel uncovered this ancient Roman wine press, thought to be 1,600 years old. They identified one part that was used as a wine press, and several areas they think held grapes for storage or blending. 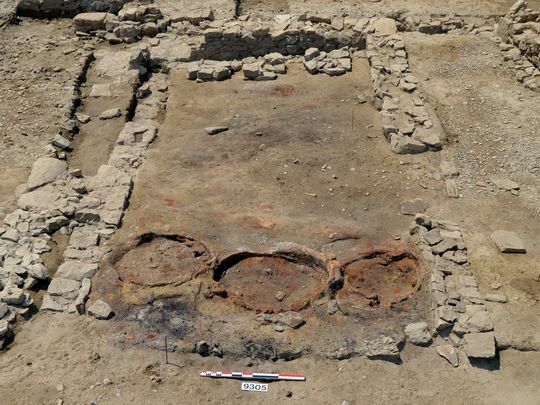 A team of excavators found this 2,100 year-old tavern in Languedoc. It’s thought to be the oldest known example in the western Mediterranean. 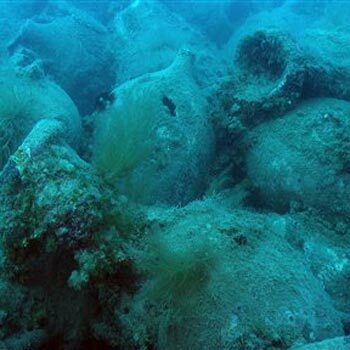 It’s no secret the Romans liked to get their drink on, and shipwreck dating back to the 1st century BC contained cargo thought to originate from southern Albanian vineyards, destined for trade in European markets. While the jars were not broken, sadly the stoppers were long gone, and all the wine leaked into the water. As is the case with many great inventions, we can thank the Greeks for inspiring the first drinking game, which seems like a cross between beer pong and spin the bottle. Known as “Kottabos”, it involved flinging one’s wine dregs at a target in the middle of the room while saying who or what was the object of your affection. Apparently if you hit the target, you’d get the object you named.